“From #1 New York Times bestselling authors Preston & Child, an all-new short story featuring Agent Pendergast, available only as an ebook and audio download. I’m a big fan of the Pendergast novels by Preston & Child. I just finished the 5th book and Pendergast’s character is amazing (as well as the others, of course). I wasn’t even aware of this story until I stumbled upon it looking for some of their other work and I’m glad it caught my attention. I think this short story was great for a number of reasons. Any fan of this series knows how well these authors write. For a duo, it amazes me even more. Even though this isn’t at all a lengthy story, like their novels are, they were able to grab me in just the same ways. Pendergast’s unique character is on full display and his recollection of this event in his childhood was a great look into his past. Like the rest of the series, in what seems like an ordinary world, there is a situation that hovers at the edge of believability. Add into that, that Pendergast is a child for most of this story, there’s an almost fairy tale…very dark fairy tale…atmosphere to it. I was pleased with this strange alteration of the “Tooth Fairy” mythology and wonder if any of it was based on real life stories. I think this is a great story for fans of Agent Pendergast, or a reader in need of something with a little bit of scare factor. I also think it’d be good to mention that I feel this could be read without reading any of the novels, but I think I got a better appreciation of the story and characters due to how far I’m into the series so far. What I’ve read was a little added insight for me as a reader, at the very least. 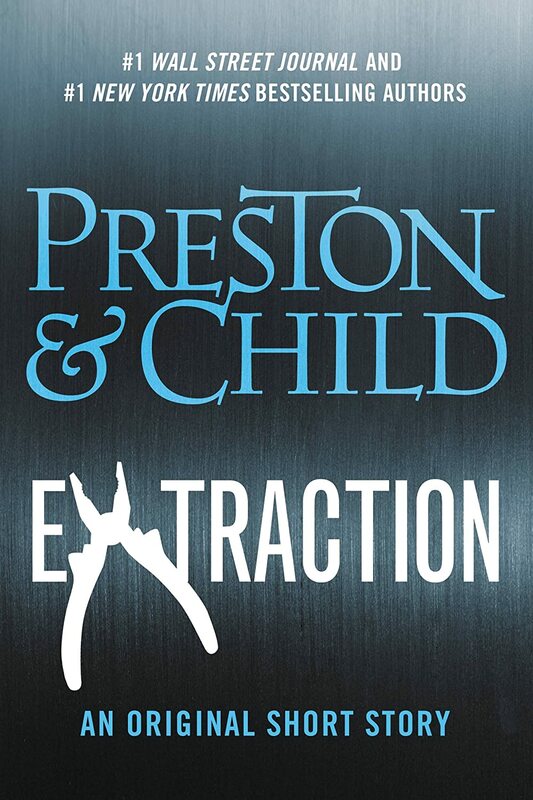 This entry was posted in Review and tagged Brimstone, Douglas Preston, Horror, Lincoln Child, Pendergast, Pendergast Series, Preston Child, Preston/Child, Relic, Review, Sci-Fi, Special Agent, Still Life with Crows, Suspense, Thriller, Tooth Fairy, Two Graves. Bookmark the permalink.